Most business owners automate processes to save money and become more efficient. Some companies with advanced tech in other departments are in the Dark Ages when it comes to Human Resources. If you want to improve efficiency at your business, start with HR. Here are our picks for the Top 5 HR processes to automate. Whether you hire a payroll service or use your own payroll software, there is no reason to do payroll manually. You will save time and prevent payroll problems. Accurate payroll reduces the likelihood of a compliance breach. TimeWorksPlus does punch tracking, job costing, break enforcement, time-off requests, time card approvals, and accruals. Plus, you will rein in labor expenses by reducing or eliminating time cheating. Build schedules based on production requirements, labor law constraints, and employee availability. Manage varying shifts and multiple teams far easier than spreadsheets. Express Data Systems TimeSimplicity is a busy manager’s lifesaver. Simplify benefits enrollment with WorkforceHUB. Employee self-service documents, cost analysis, and benefits summary confirmation. Guide staff members through enrollment including read receipts. You don’t want to hand a new hire a stack of papers. That’s no way to begin a job. Use WorkforceHUB for onboarding human resources workflows. Employees appreciate accessing documents online at their convenience. Signature confirmation tracks progress. 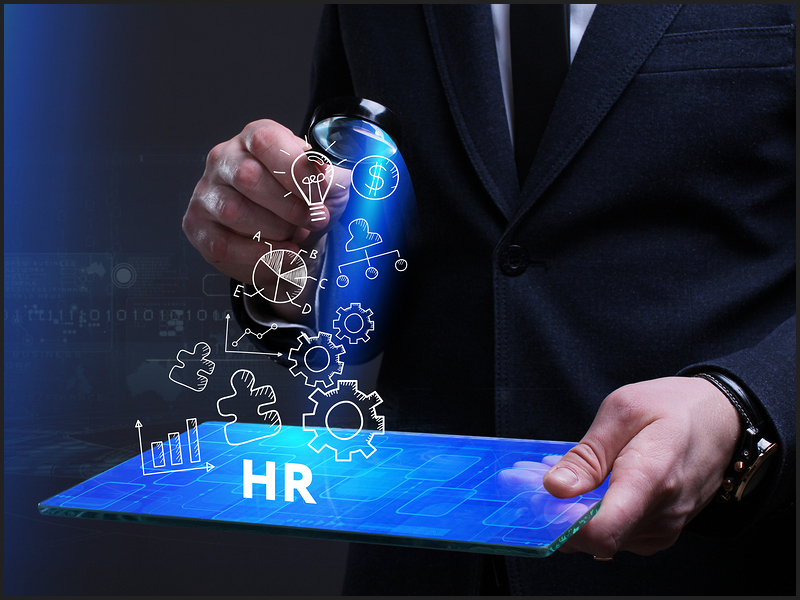 Express Data Systems offers WorkforceHUB, the unified Human Resources portal that makes it easy to optimize the performance of your managers, employees, and business. How much can you save? Check our Express Data Systems ROI Calculator.